Get One of Our CD’s or DVD’s Today! Cart will appear at the bottom of the page. 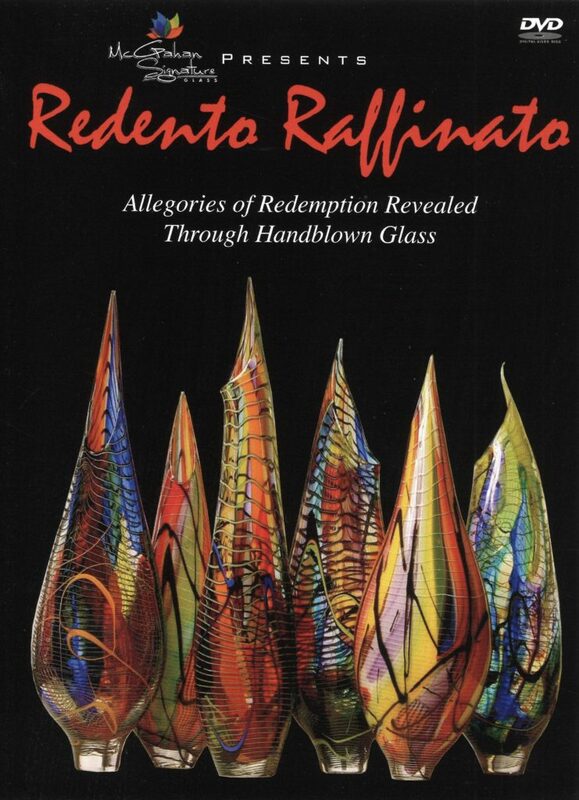 This 1 hour DVD goes behind the beauty of the Redento Raffinato vases to tell the story of our redemption in Christ as told by Chris in every step in the creation of this beautiful work of art.